Most motorcycle riders have heard the name Massimo Tamburini. He died about two years’ ago and by then he had designed motorcycles for Ducati, Bimota, Cagiva, and MV Agusta. 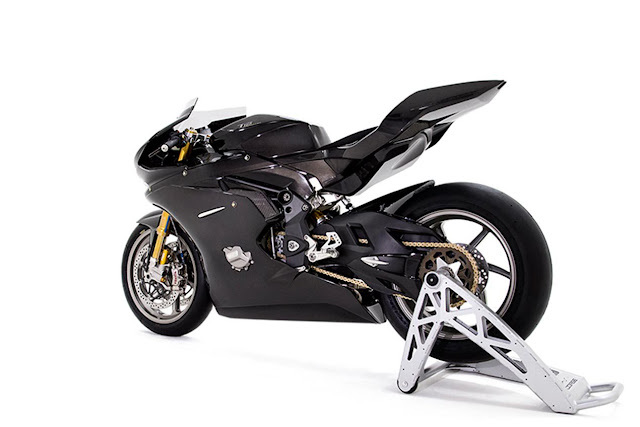 Some of Tamburini’s outstanding projects are the MV Augusta F4, and the Ducati 916. His legacy nevertheless lives on through his son Andrea who has pushed on with Tamburini’s last project, the T12 Massimo. 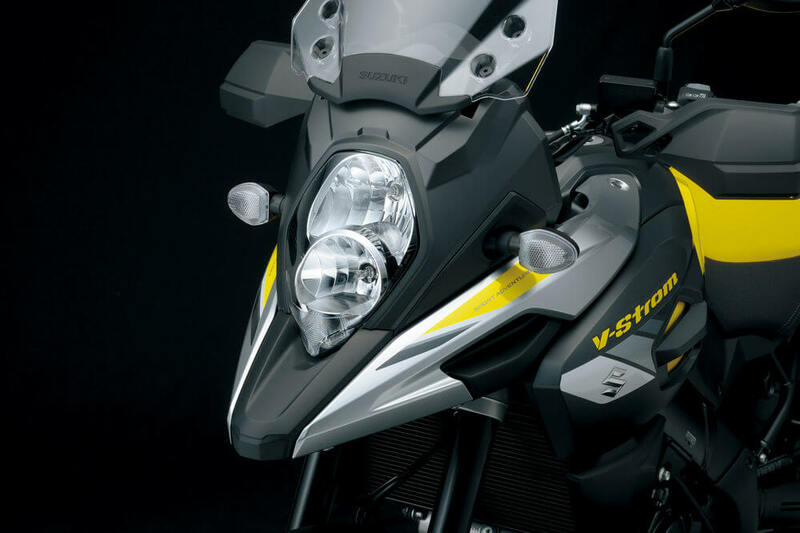 After retirement, Tamburini did not retire his dream of creating the ultimate superbike with him. Here he started working on the T12 Massimo which he handed over to his son Andrea for further development after succumbing to lung cancer. T here stands for Tamburini, the number 12 was his lucky number and Massimo means maximum in Italian. 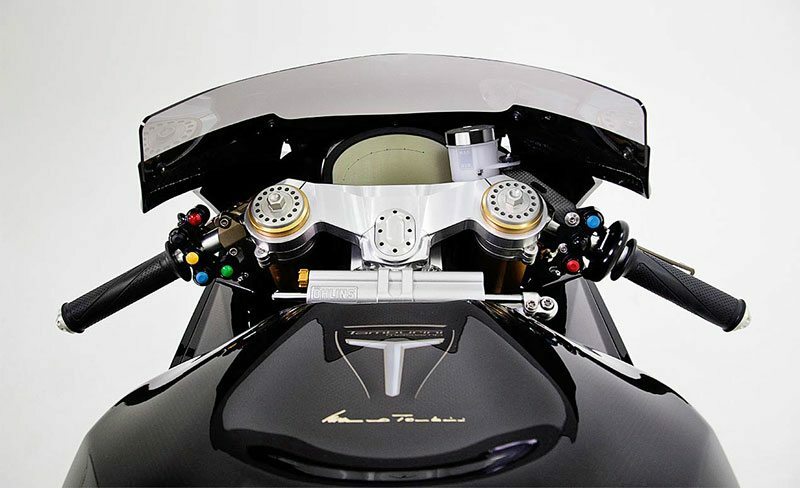 In his first prototype, Tamburini personally hand welded the T12 Massimo’s frame. 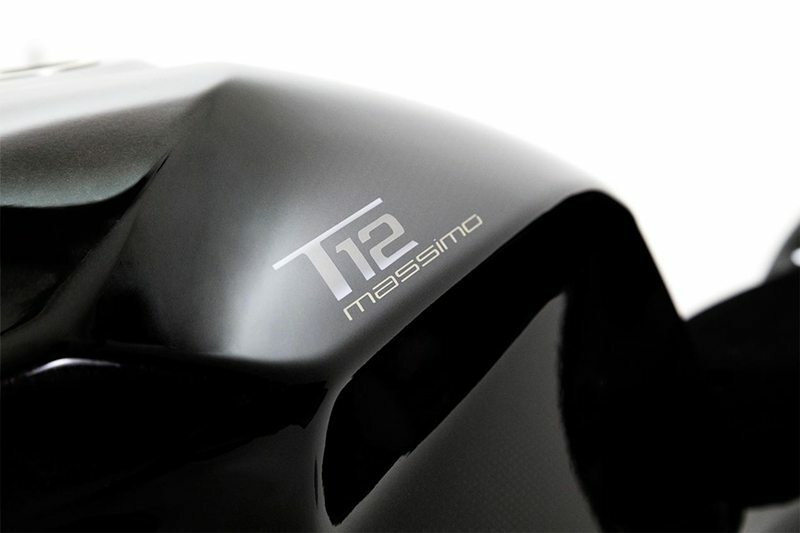 Aerospace carbon-fiber is used for the T12’s seat structure and body panels. 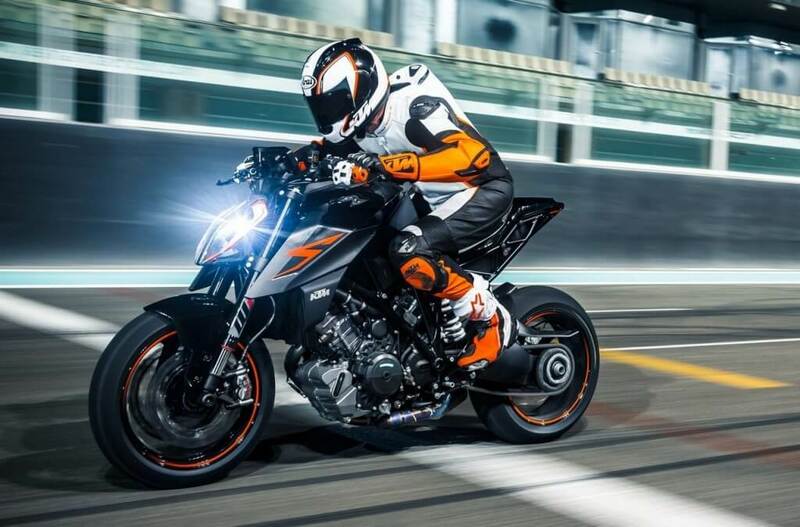 The T12 is also the only motorcycle that uses BMW Motorrad’s S1000RR SBK version with inline four engine. 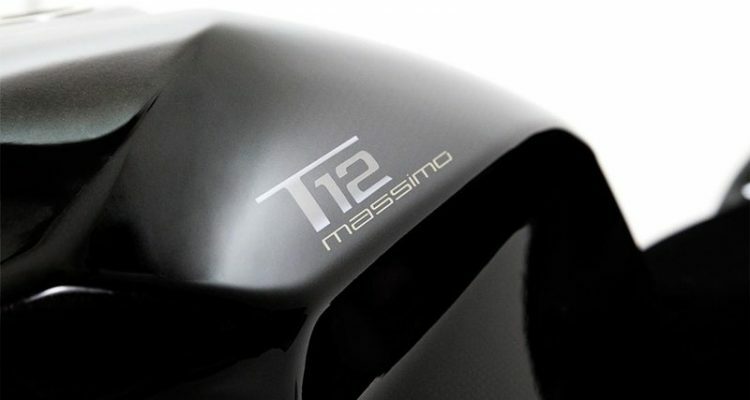 The T12 Massimo is carefully combined with a mix of exotic and lightweight materials. In addition to this, a touch of accurate manufacturing. 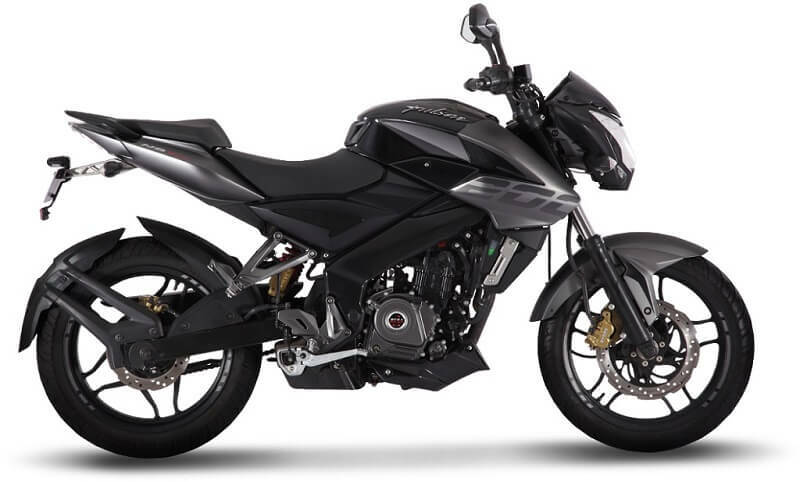 The T12 is a track only motorcycle and weighs slightly above 150 kg. Carbon fibre is used from the stylish-sided fairing to the airbox, intake runners, fuel tank and tailpiece. 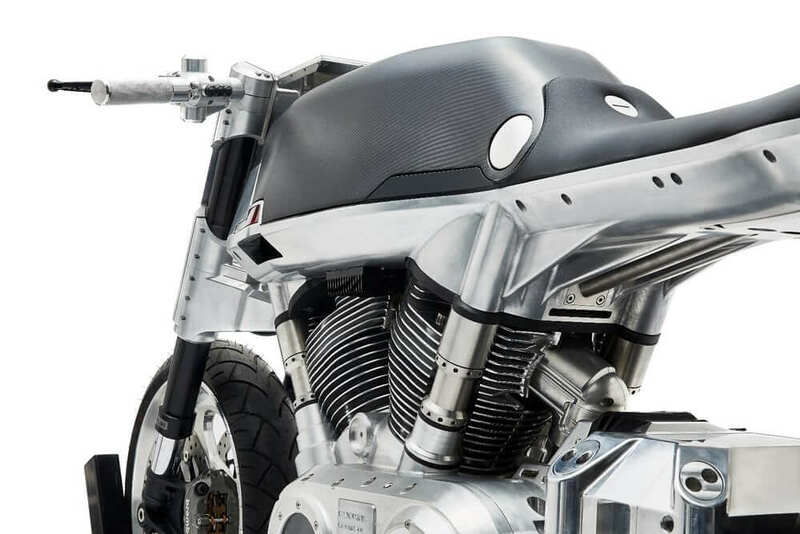 The 999 cc and 230 hp engine is placed on a steel trellis chassis, and holding the swing arm is a huge aluminum machine billet side. 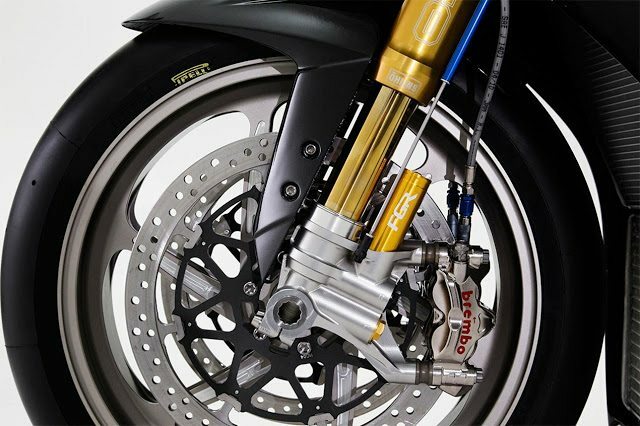 The T12 Massimo’s electronics are by Motec, and braking is done by Brembo .